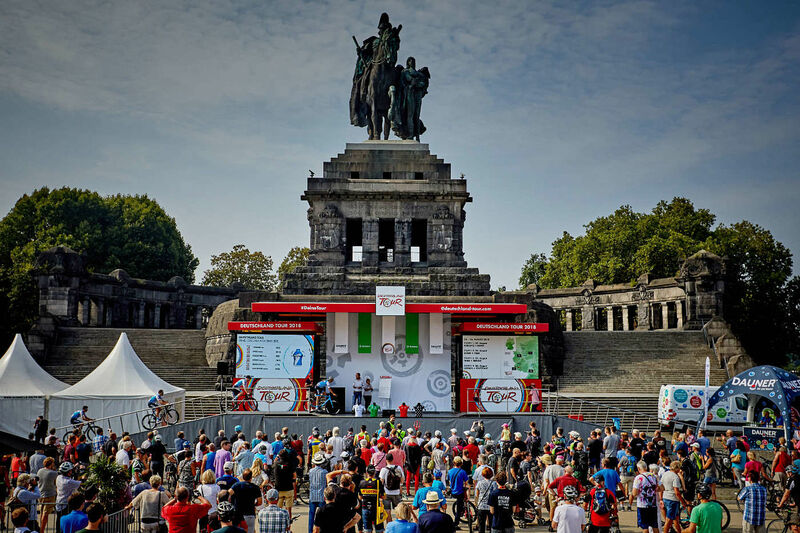 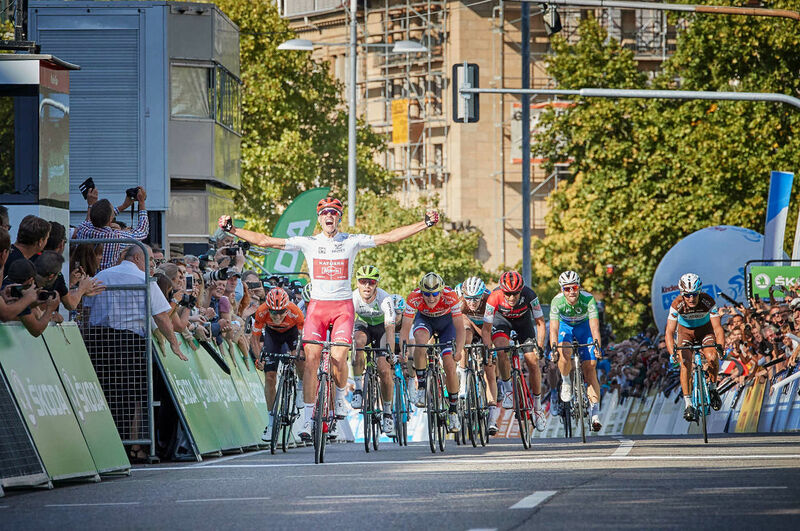 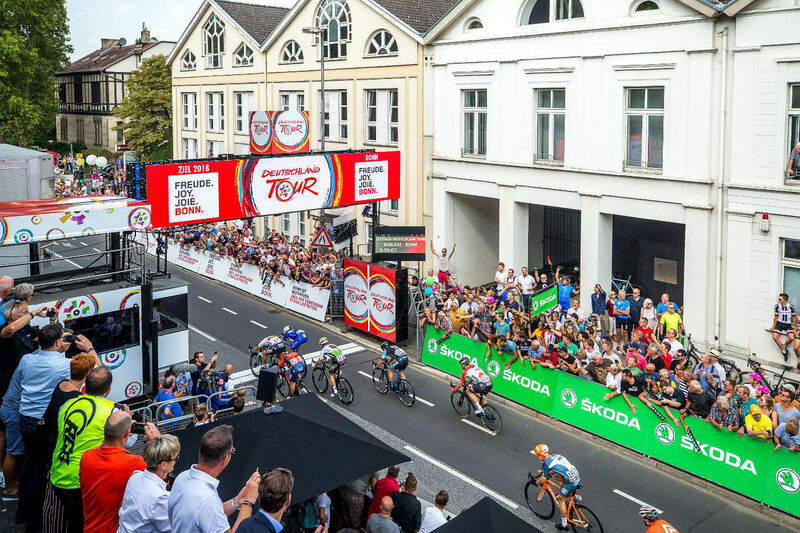 From August 23-26, 2018, Deutschland Tour’s heart will beat her: the stage towns, which will located in 5 different Bundesländer, are the center of attention in German’s most important cycling race, and in August will be Cycling Cities! 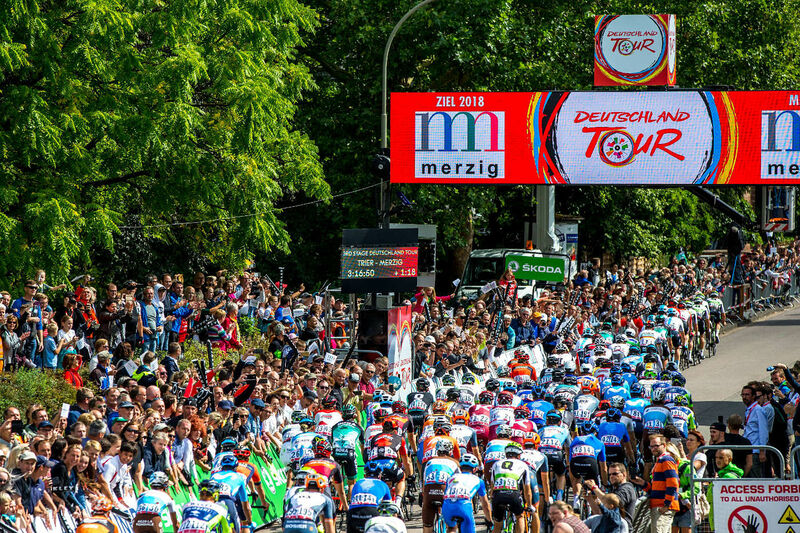 The stage towns of the Deutschland Tour 2019 will be announced in March. 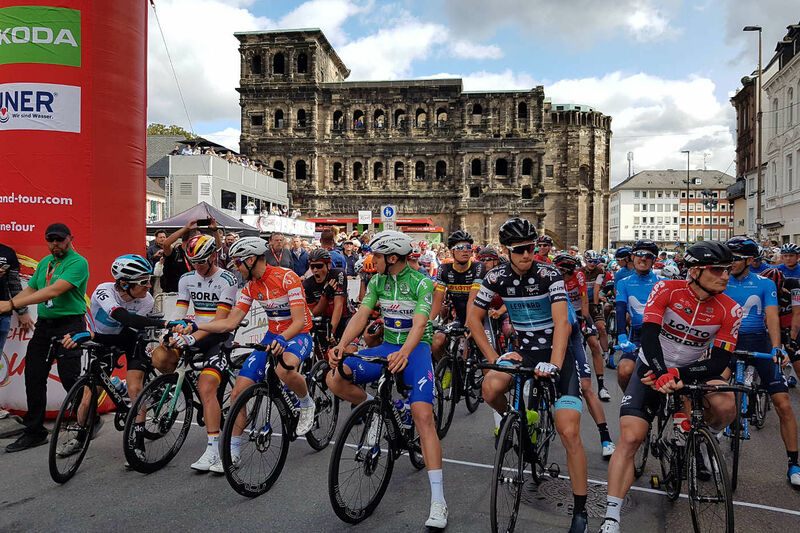 The terrain between the start in Koblenz and the finale in Stuttgart is very diverse and inspired the course designers to create a race which will leave the question of the final overall winner open until the final day. 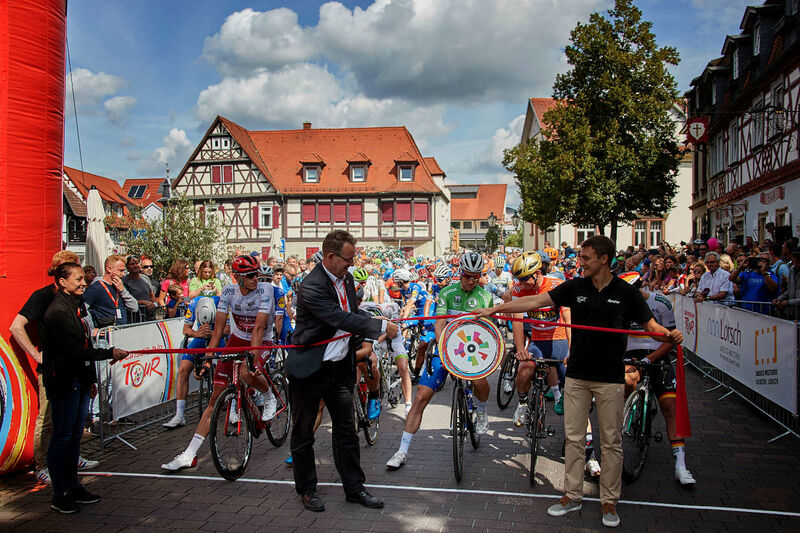 Sprinters and aggressive Classics riders will all have their chances on the four stages, which cover more than 737.5 kilometers.